To obtain business experience while attending Humboldt State University in 1969, Paul became licensed as an insurance agent with New England Life. He was appointed by the City of Eureka to be the agent for the Employee Group Life Plan which triggered formation of Nicklas Insurance Agency in 1970. This early experience and a Humboldt State University degree in Business Administration led to his appointment as a Managing Director with Northwestern Mutual Life in 1971. The agency was located on C Street for 31 years where he was known for "selling protection next to the Police Station". The agency transferred in 2002 to the campus on Myrtle Avenue in Eureka, coinciding with Northwestern's celebration of 100 years continuous service in Humboldt County. Paul Nicklas has dedicated his life to making a difference, serving others and helping people preserve and increase wealth. Northwestern Mutual has appointed Phillip Nicklas, financial representative with an eye toward the future and David Nicklas is the Managing Partner of Nicklas & Associates. David is a lifelong resident of Humboldt County. He joined the Nicklas Agency after graduating from Eureka High in 2009 and attending College of the Redwoods. 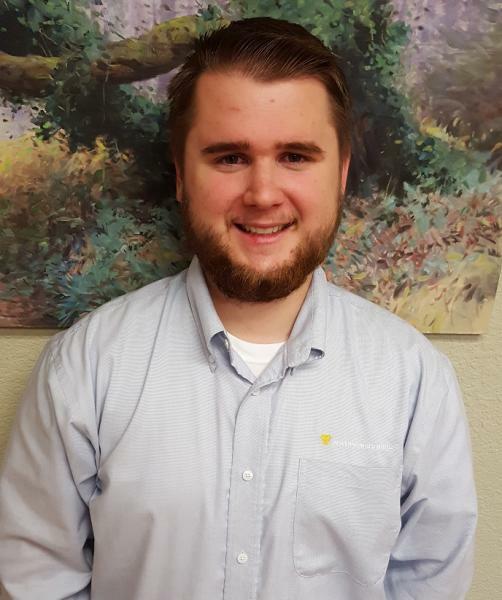 David has learned much from working with his father and brother, Phillip Nicklas in the personal insurance lines. He is an Associate Financial Representative and Health Insurance Agent licensed in California. David focuses on Individual and Group Health Insurance as well as Medicare Supplements. In 2015, ownership of the agency transferred to David Nicklas who has been associated with Nicklas Agency for a number of years. This assures long term continuous service in the same location. David is knowledgeable about ongoing changes in health insurance, employee benefits and what the Affordable Care Act means to you. Brian, has been the Agency Operations Manager of the Nicklas Agency since 2005. He is a licensed California Life and Health Insurance Agent. Brian is proficient in the Medicare Supplement and Small Group Health Insurance market. Brian Senteney is knowledgeable about the Affordable Care Act and ongoing changes which affect Health Insurance and employee benefits.